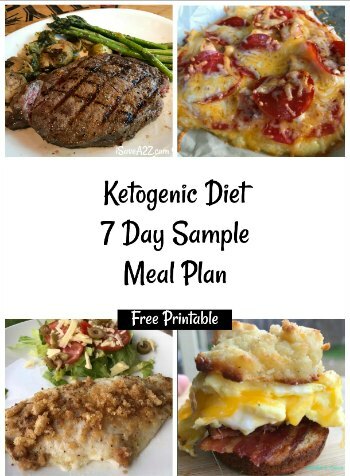 I’m pretty sure Keto fried cheese is one of the best “quick” savory treats to whip up in just a few quick minutes. 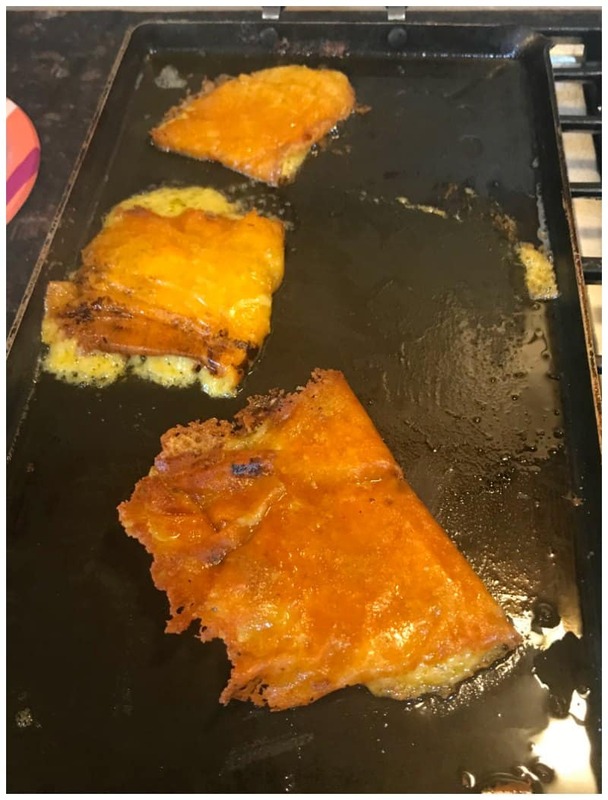 Before starting the Ketogenic diet, our family would live on grilled cheese sandwiches. It would be quite common for me to grill up some sandwiches and serve it with a bowl of warm tomato soup on a cold day. 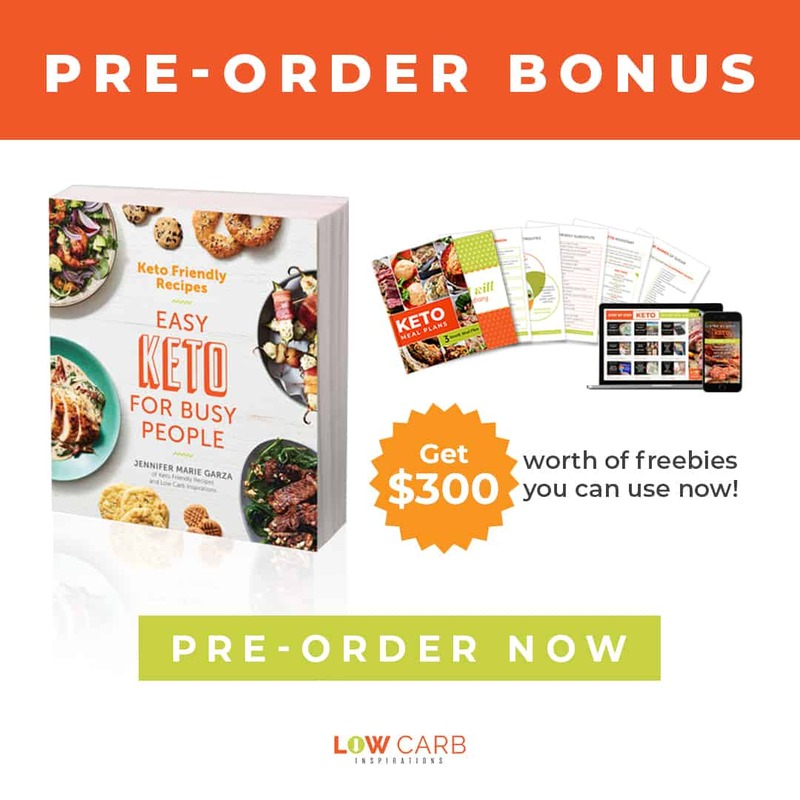 The whole family eats the Keto way and we started talking about things we miss. My thing I miss the most was nachos. Gosh, I love nachos. That salty crunch is what I miss. 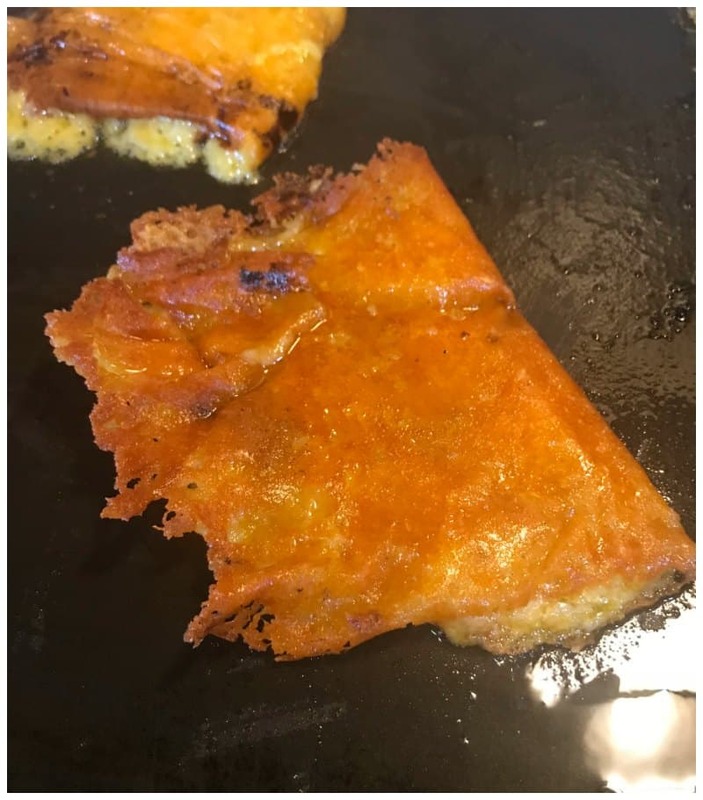 I have made some delicious nachos using this Low Carb Cheese Cracker recipe! I tend to cook it a bit longer for the extra crunch that I need in my nachos. We decided to experiment a bit in the kitchen when we started to fry different types of cheeses. We usually shop at Costco for all our goods and there’s never a shortage of cheese options at that store. We go to HEB on occasion too. Along with all the other cheeses I normally get, I grabbed a small package of Halloumi cheese. After talking with the cheese expert who worked the deli department, he told me it’s one cheese you can fry up and it will hold it’s shape. Boy, that Halloumi cheese is pricey! It was $10 for a small square block. Wow! Oh well, it was a rare treat. 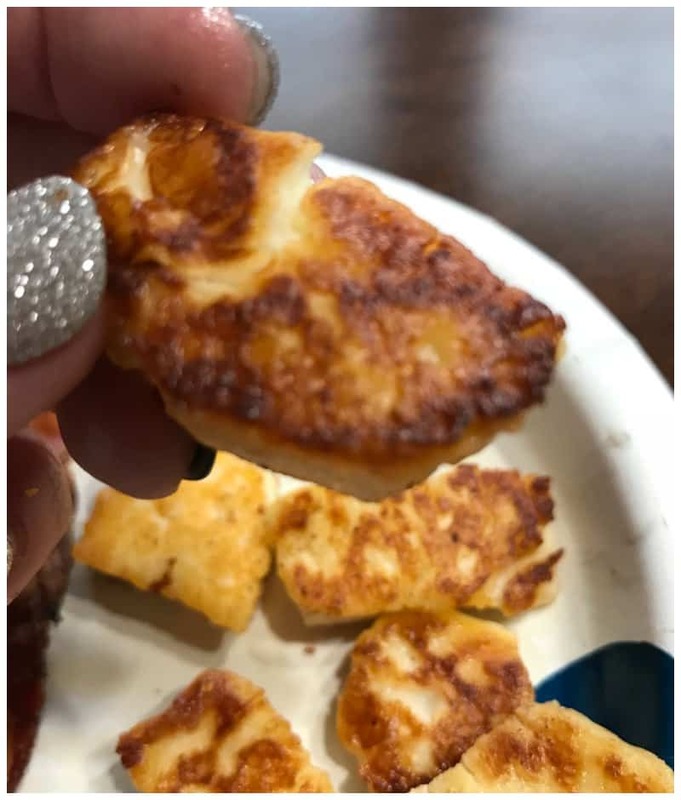 UPDATE: I am finding out that a lot of people are having a hard time finding Halloumi cheese. I found it in the specialty cheese section at my local HEB grocery store here in Texas. However, I just had a friend tell me that Queso Fresco works the same way and tastes amazing! You can find that cheese just about anywhere! (plus it’s cheaper!). Another tip I received after this post was… Squeeze a bit of lime juice over the top just before serving this delicious treat! I’m totally gonna try that. It sounds amazing! 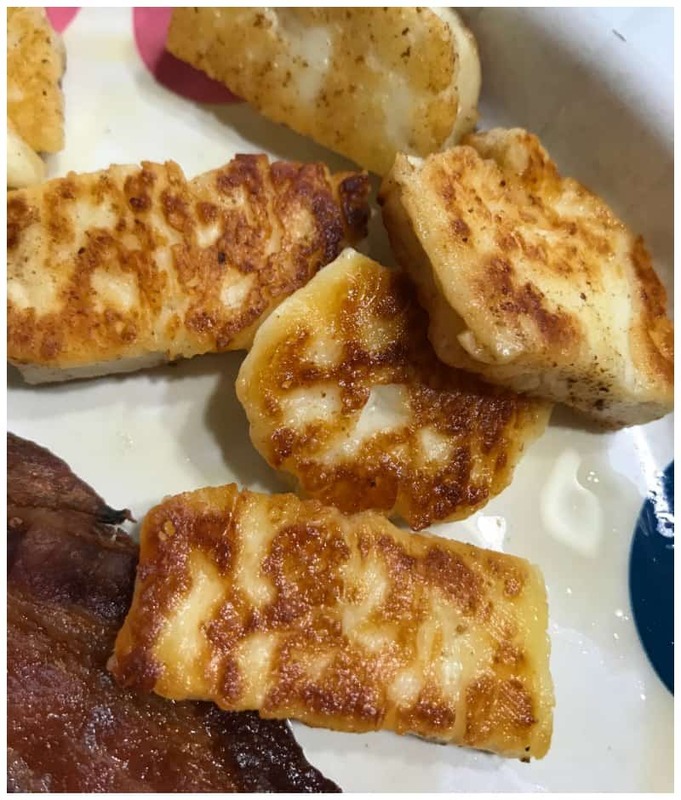 We sliced small bite-size squares of the Halloumi cheese and fried it in real butter. It didn’t take but a few minutes for it to brown on each side and be ready to eat. We devoured that cheese! It was absolutely delicious! 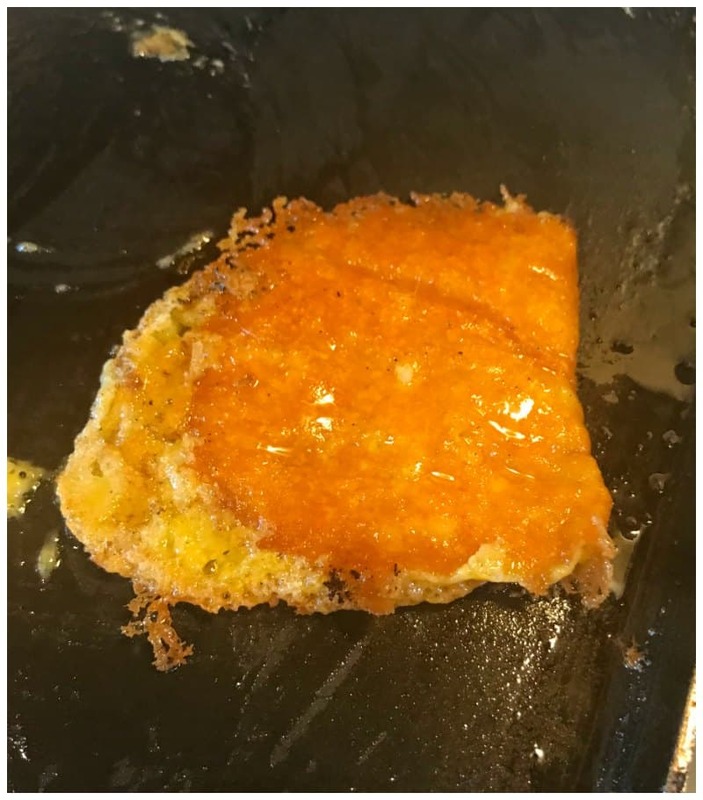 Next, we took 3 cheese blend and started to fry that. You can coat the pan with butter or oil to prevent sticking. We create a small pile of cheese that was as big as the grilled cheese sandwiches we used to make. 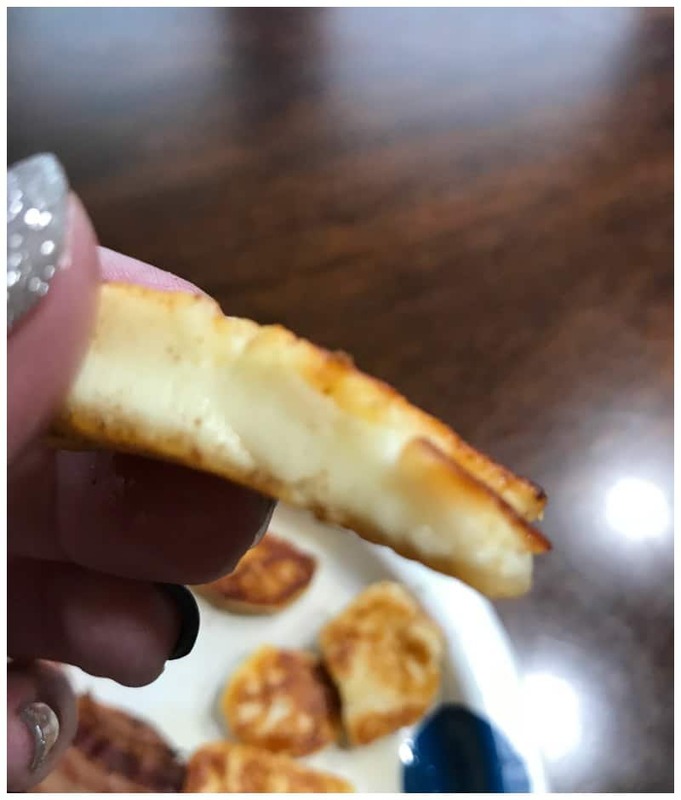 We allowed it to fry long enough for the cheese to completely melt and bubble. Leave it long enough for a crust to form on the bottom so you can flip it just like a sandwich! How long you fry it will depend on how gooey or crunchy it turns out. We fry it just long enough to have two sides that are crunchy with a gooey center! That’s the best! We have perfected the breadless grilled cheese sandwich! This pair nicely with my sugar-free keto wines that just got delivered to my door from Dry Farm Wines company. 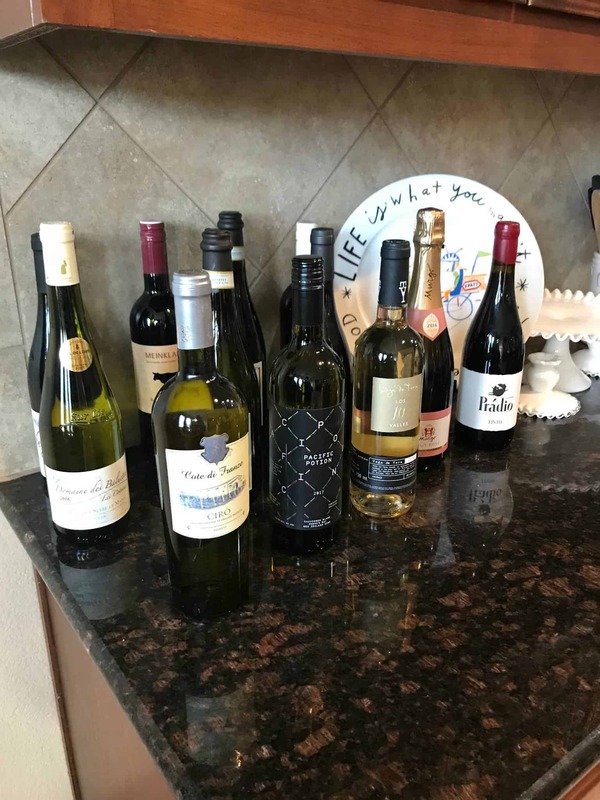 They are the only company I know about that has sugar-free, additive-free, and unprocessed wines! And guess what? They taste amazing too! 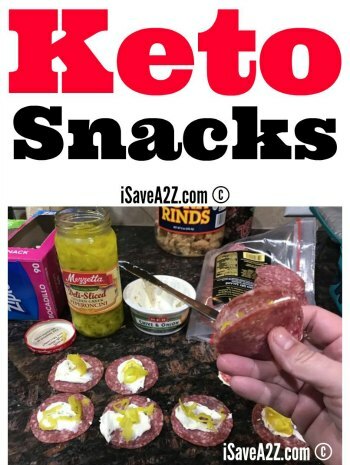 By Jennifer on December 17, 2017 Appetizer, Keto Appetizer Ideas, Keto Dinner Recipes, Keto Friendly Recipes, Keto Lunch Recipes, Recipes. 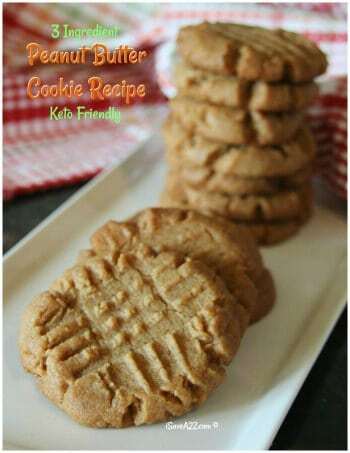 This is absolutely divine!!!! Will definitely try the queso fresco as halloumi is very pricey! !